A hacker dedicated to blackmailing visitors of pornographic content websites has been arrested by the British authorities. 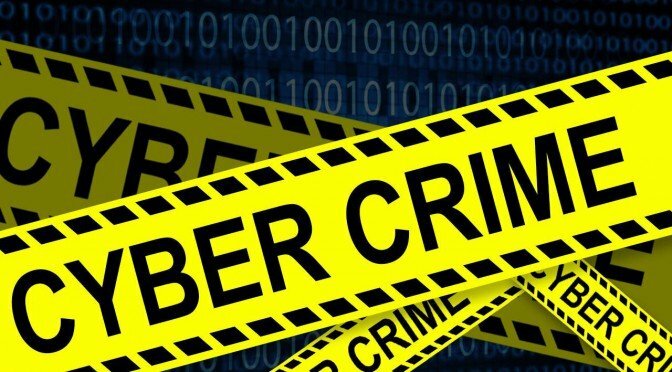 According to the vulnerability testing specialists from the International Institute of Cyber Security (IICS), the individual faces a sentence of up to six years in prison. Zain Qaiser, a 24-year-old British citizen, tried to infect millions of computer equipment using a browser-blocking malware and then demand the victims a payment of about a thousand dollars to re-enable their screens. Thanks to his illicit incomes, Qaiser was a frequent luxury hotels visitor and gambler. According to the vulnerability testing specialists, the hacker acted in conjunction with an international cybercriminal association and obtained revenues of more than $500k USD using this fraudulent scheme. Qaiser, a former student of computer science, carried out most of his frauds between 18 and 19 years of age, mentioned the vulnerability testing specialists. According to local media, the defendant did not show the slightest sign of guilt or repentance for his actions. The hacker, domiciled in Barking, United Kingdom, bought advertising space on adult websites under the pseudonym of ‘K!NG’, mentioned the prosecutor of the case. By the time a visitor of these websites clicked on one of the links placed by Qaiser, their computers were exposed to this malicious software. After the infection, the computer showed a supposed message from a national police agency saying that the user had committed a felony and finally demanded the payment of up to $1k USD. The criminal group behind this campaign has achieved multi-million dollar gains after operating in more than 20 countries; the total number of fraud victims is still unknown. Some of the sites announcing Qaiser did not seem to have any problem with their illicit activities; however, advertisers who were unhappy with Qaiser’s fraud were being blackmailed not to denounce the hacker.